6. What are the most common risks and challenges investing in a renewable project in Africa? A number of factors constrain African energy projects, especially in the case of sustainable infrastructure. First, African countries face relatively high financing costs, reflecting investor’s perceptions of the high risk involved in holding assets. Infrastructure is considered risky since it is long-term, and can be vulnerable to changes in countries’ policy and regulatory environments. Sustainable infrastructure investment in renewables is even riskier as it depends on subsidies or feed-in-tariffs to be economically feasible. All of these risk factors compound to make debt and equity for infrastructure projects in African countries more expensive than in developed countries. Second, renewable energy projects have high upfront construction costs although the operating costs may be lower over the project’s lifetime. 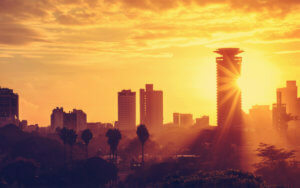 African governments often cannot cover the upfront costs of construction. Meanwhile private sector investors are deterred from investing at early stages due to contractual or regulatory uncertainty. Addressing the cost of financing for the initial phase of these projects is therefore crucial to enable more private sector investment. Presenting a bankable long-term energy project to financiers involves the demonstration of its viability in terms of social, economic, financial, technical, environmental, legal, and administrative criteria. ATI assesses the manner in which context specific challenges are addressed. Political instability, weak regulatory regimes, lack of institutional capacity for project preparation and planning are among the notable challenges. Land issues and the availability of transmission lines are another big hurdle. Furthermore, investment in energy projects require presence of credible power purchase agreement (PPA) and cost reflective tariffs, to ensure a reasonable return on investment. The critical challenge has always been on creditworthiness of state-owned utilities who are the sole off takers. The mitigation of such fundamental issues lies at the heart of project preparation. 7. Tell us more about the risk mitigation tools. Do you use an algorithm to assess risk or do you carry out this process internally? 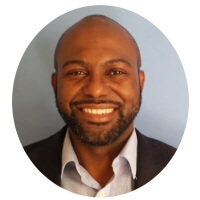 ATI works with international partners and through these partners is able to provide advice on best practice with regards to PPA wording and the tariffs. It is in ATI’s interest to support projects that have a sustainable medium-term viability. As mentioned earlier, ATI has also developed other products in conjunction with other multilaterals (EIB) and ECA (KfW) that cover the immediate liquidity needs of a project in the event of a payment default by the off-taker under the PPA. 8. What attributes make a country a suitable environment for investment? 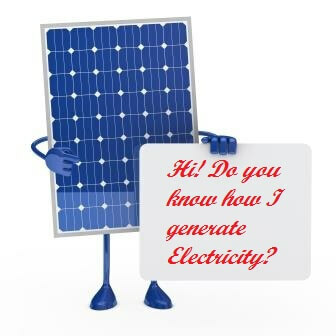 Renewable Energy investment in Africa is increasing as countries are adapting renewable energy to enhance energy security. Over the next 10 years, billions of US$ are set to be invested in energy related infrastructure in Africa, as demand for energy grows. Accordingly, many investors are coming into the African market which in turn requires more bankable projects. Meanwhile, market access and investment risks keep finance costs elevated. 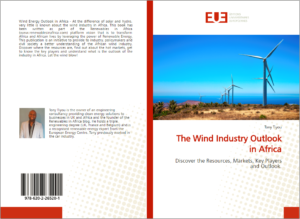 The attractiveness of the renewable market is strongly dependent on the political stability, regulatory framework, and market design. 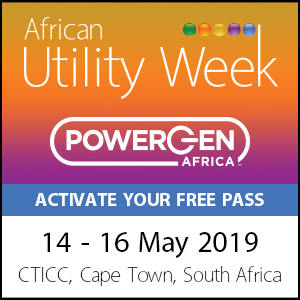 In addition, major investment drivers for establishing renewable energy projects in Africa is presence of credible power purchase agreement (PPA) and cost reflective tariffs, to ensure a reasonable return on investments. 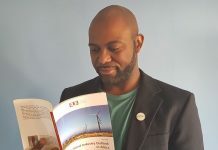 Other investment drivers include certainty of increasing energy demand, accelerating country’s economic growth, desire to gain foothold and experience in future profitable African energy markets as well as renewables’ sustainability – strong wind and solar resources act as a strong driver. 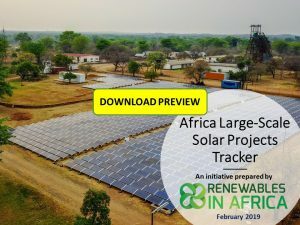 Overall, international cooperation through bilateral and multilateral relationships has played a crucial role in delivering the much-needed technical, technological transfer, and financial support towards renewable energy projects in Africa, both large and small in scale. African countries have the opportunity to utilise the global social and environmental goodwill to access cheap technical, technological, and financial resources to make leaps in the continent’s sustainable development agenda. For example, availability of guarantee programs aimed at de-risking at development stages is key for projects. These include programs such as the partial risk guarantees of AfDB and the World Bank, the geothermal risk mitigation facility that covers exploration risks as well as KfW/ATI Regional Liquidity Support Facility. 9. 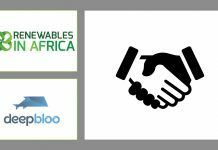 What countries have shared the most enthusiasm for investing in a renewables project in Africa? In a region like sub-Saharan Africa where, 600 million people lack access to electricity, clean energy has the potential to greatly improve quality of life, economic development and environmental sustainability. The good news is that developing nations are investing more in renewable energy. 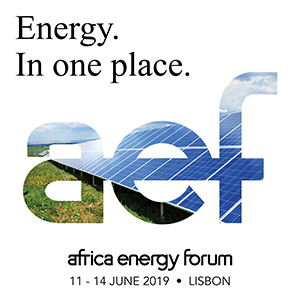 We have seen European funds receiving support for strengthening of their renewable energy projects in sub-Saharan Africa such as geothermal project in Kenya and hydro project in Uganda. Meanwhile, various Ethiopian investors are also looking to support the small and medium scale enterprises in addition to other large projects on a pipeline. 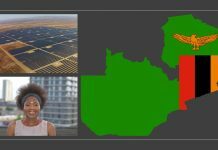 About 90% of ATI member countries have a number of potential investors, particularly in the hydro, wind and solar projects altogether worth US$ 3.2 billion. 10. How can people reach you? 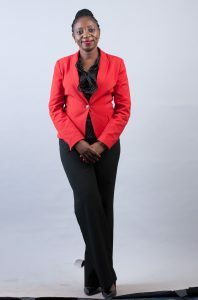 ATI can be reached through its Head Offices based in Kenya, at Kenya-Re Towers, Upperhill, Nairobi. 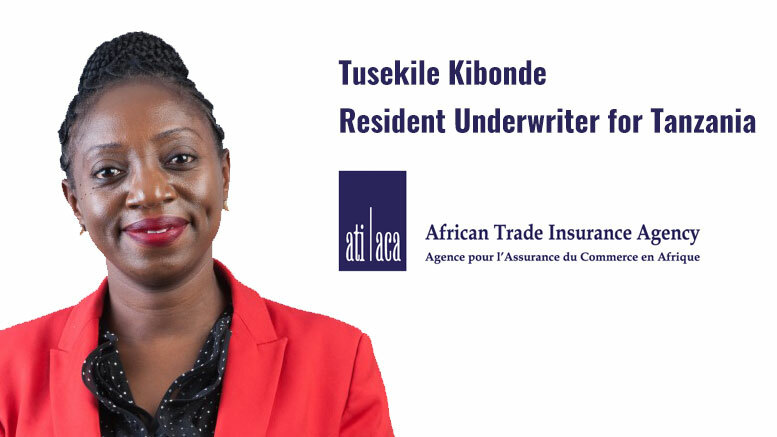 Also through email address underwriting@ati-aca.org. Alternatively, regional offices can be reached through the following email addresses tanzania@ati-aca.org, uganda@ati-aca.org and zambia@ati-aca.org. Previous articleInvesting safely in RE projects? Next articleWhy is Now the Time to Buy a Renewable Farm?